Adding to the wealth of iPhone 7 images and specifications that have been leaked ahead of Apple’s official launch, which is set to take place during September 2016. 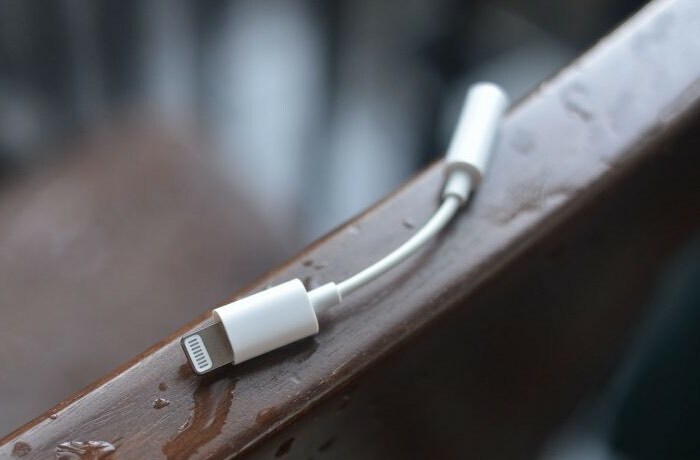 Today a video of the rumoured new iPhone 7 Lightning adapter for 3.5 mm headphones has been leaked. The images and video have come from an unfamiliar source in Vietnam, which apparently received the adapter from a Foxconn affiliate plant. Check out the video below to learn more about the rumoured new iPhone Lightning to 3.5mm headphone adapter which is expected to be made available soon as the iPhone 7 is launched due to the removal of the 3.5 mm socket from the new iOS device. Wired headphones will use the Lightning socket on the iPhone 7 and beyond. As always Apple has not confirmed any details regards the iPhone 7 smartphone ahead of its launch in a few months time but is more imagery and possible specifications are made available we will keep you up-to-date as always. What we do know is the new iPhone 7 will come preloaded with Apple’s new iOS 10 mobile operating system.